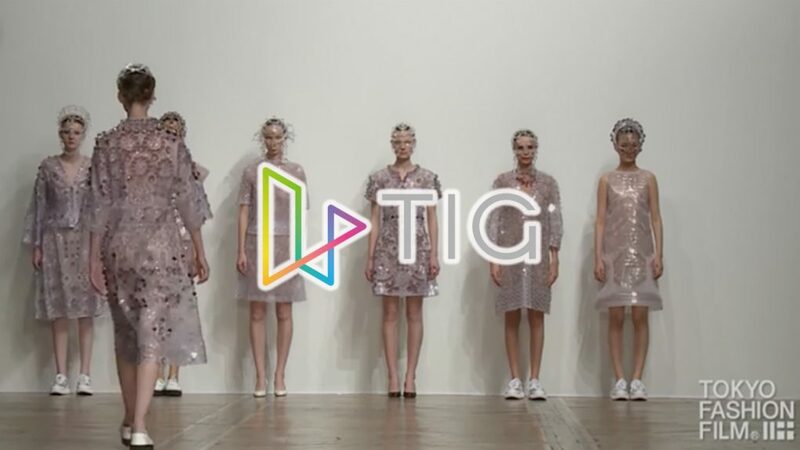 The interactive video technology TIG by Paronym was incorporated in the product order tool for buyers at the ANREALAGE 2019 S/S collection that was announced at the 2019 Paris Collection S/S. In the TIG technology used for this event, we were able to realize a model that can be used in an unconnected environment by implementing it at a venue without an internet connection. Using the ordering tool that incorporates TIG technology, by tapping on the items they like in the runway videos shown on the tablets provided, buyers are directed to product pages with detailed information of these items. It allows a seamless buying experience while maintaining a continuous flow of the brand universe. *As the video posted here is a video for the general public, all information at the destinations are from the ANREALAGE homepage. Thank you for your understanding.